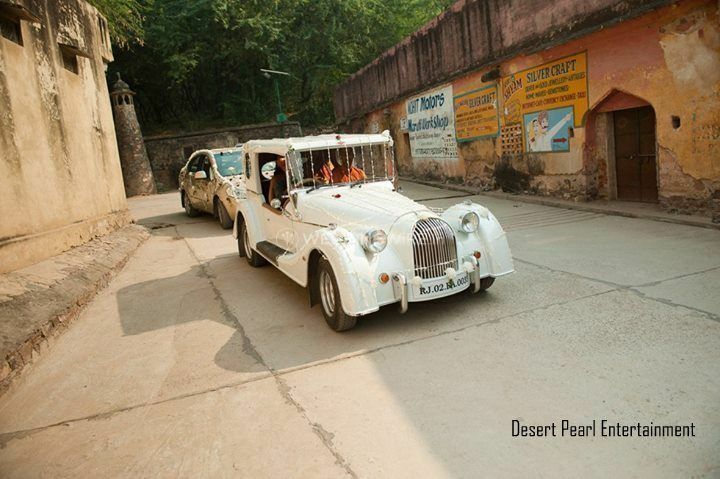 Desert Pearl Entertainment ARE YOU A VENDOR? 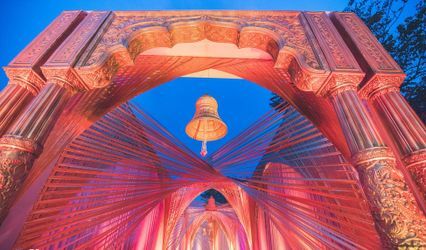 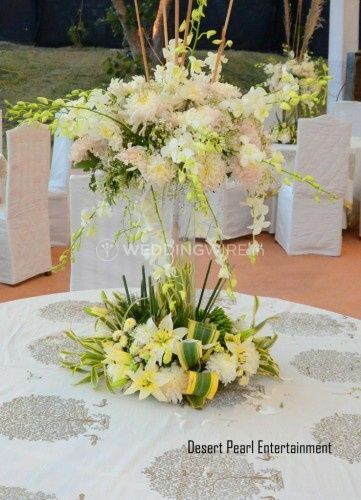 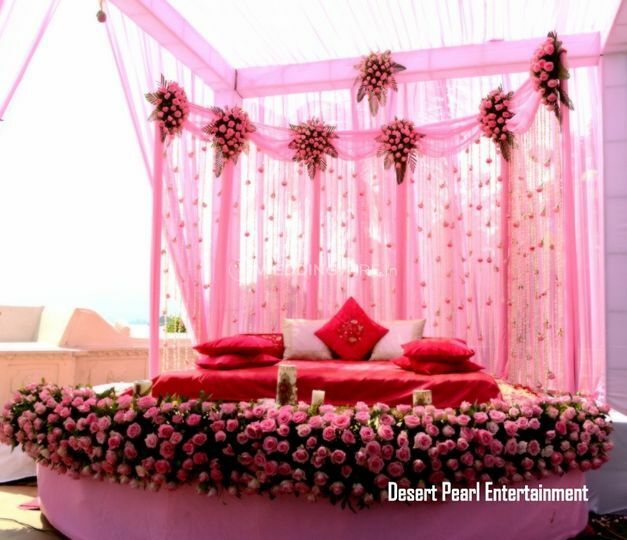 Desert Pearl Entertainment is a Jaipur-based event management company, which specialises in tailor-made and innovative celebrations and events. 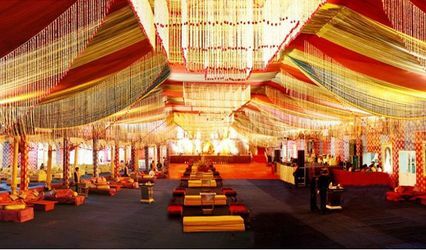 Its planning services are world class and it strives to achieve maximum customer satisfaction by offering a multitude of modern and classy event solutions. 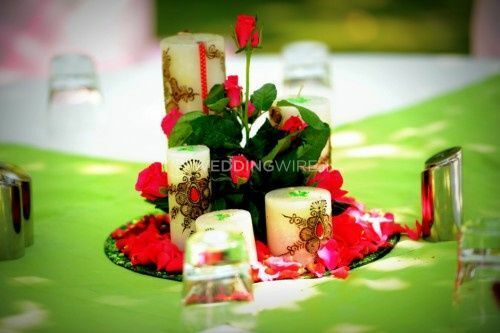 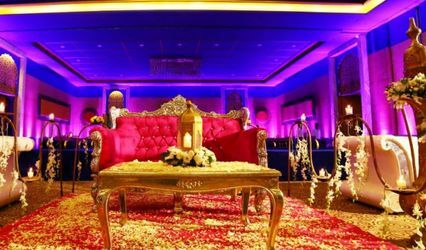 Whether you are looking for a destination or a traditional wedding, Desert Pearl Entertainment will make it a spectacular occasion with well-arranged ceremonies, delightful decor, also offers a range of entertainment options. 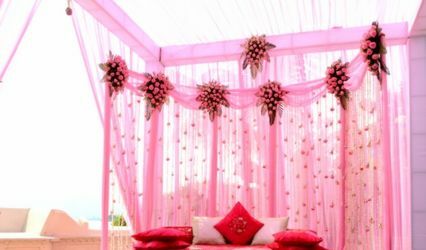 Desert Pearl Entertainment comprises a team of more than ten experts, who specialises in various fields of event management. 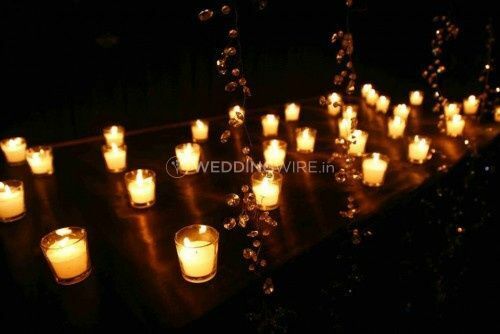 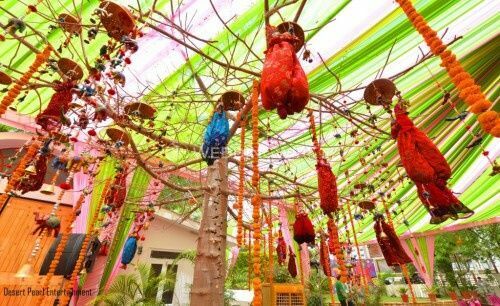 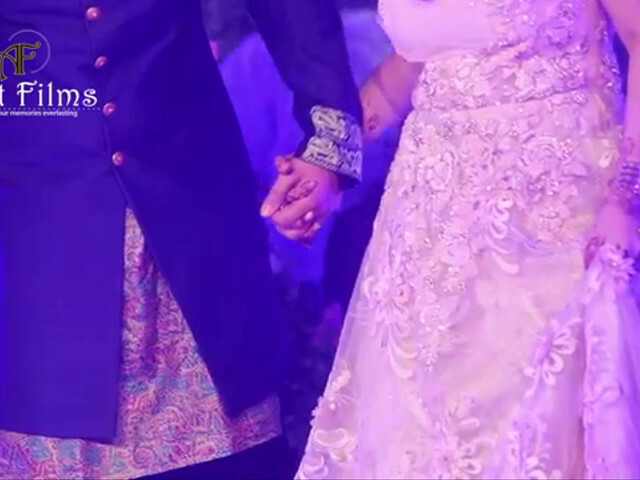 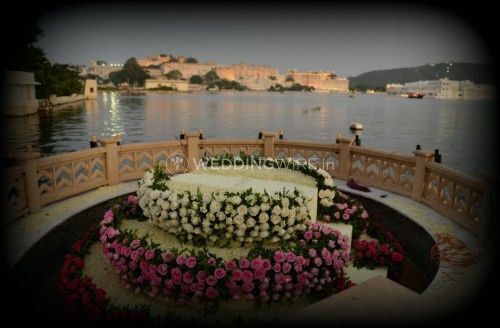 The forte of Desert Pearl Entertainment is destination weddings and it has already planned several high profile weddings all across Rajasthan from Jaipur to Bikaner. 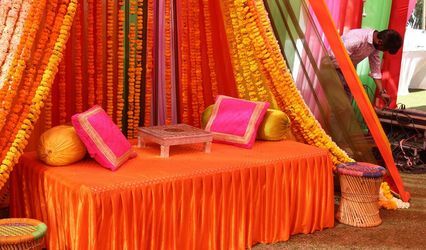 For this company perfection is everything, be it decor, catering, budgeting, all aspects will be tailored made according to your preferences. 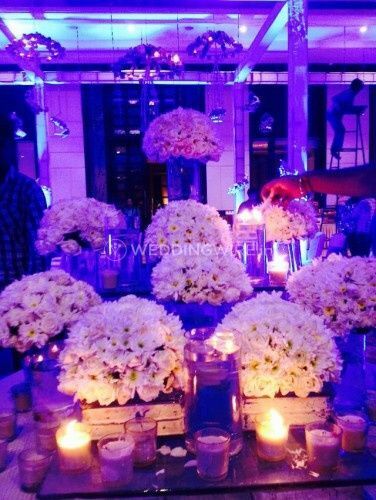 From flawless arrangement of ceremonies to vendor referrals, the services of Desert Pearl Entertainment are client and event specific.